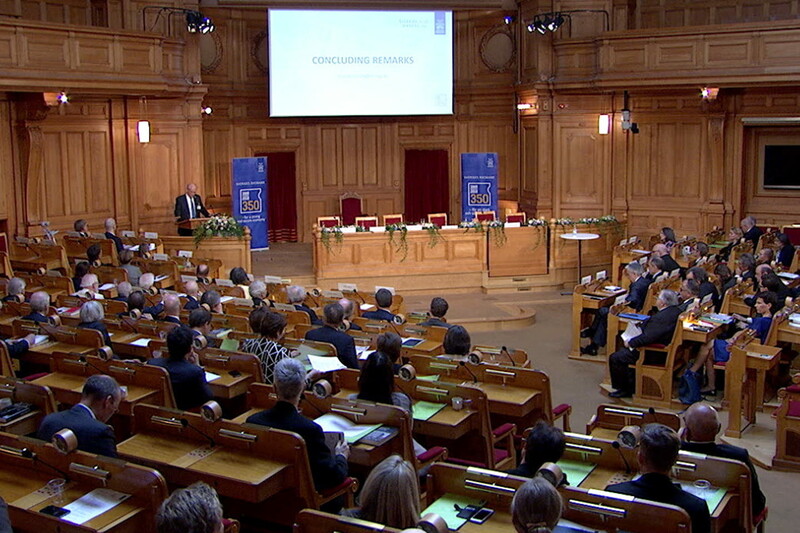 See the films from the Riksbank’s 350th anniversary conference that took place on 25 May 2018. 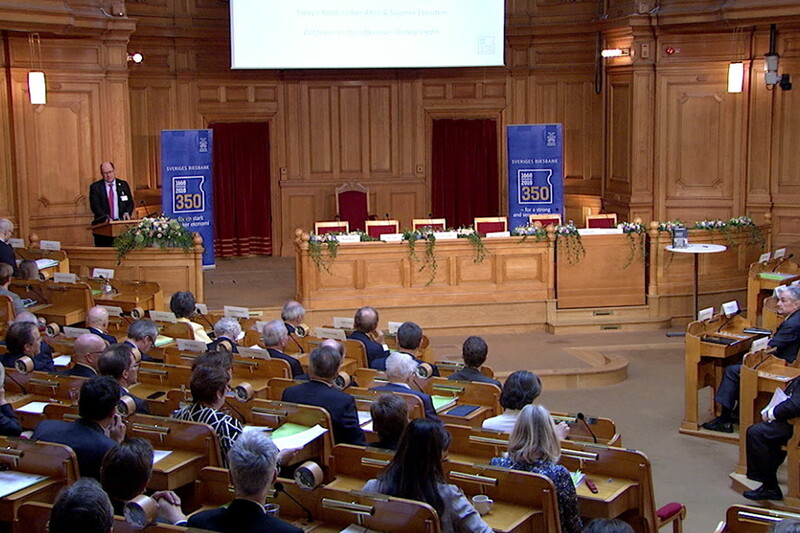 The Speaker of the Riksdag, Urban Ahlin, and the Chairperson of the General Council of the Riksbank, Susanne Eberstein. 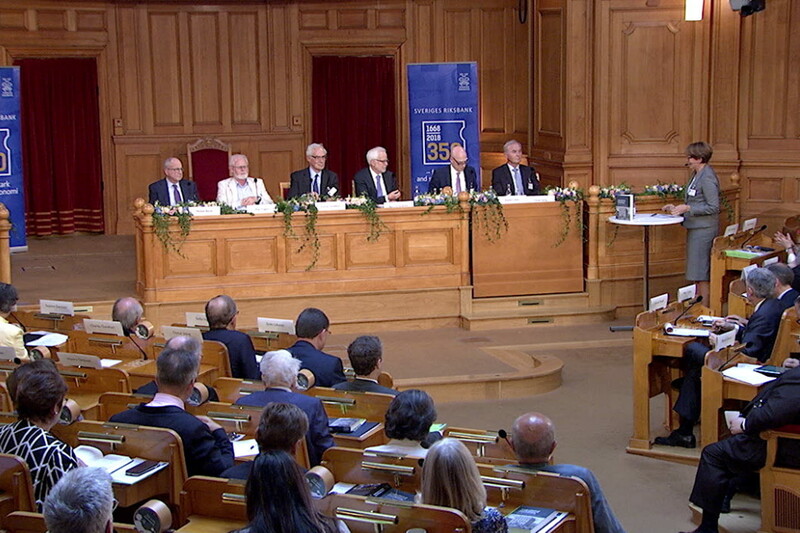 Presentation of commemorative book “Sveriges Riksbank and the History of Central Banking”. 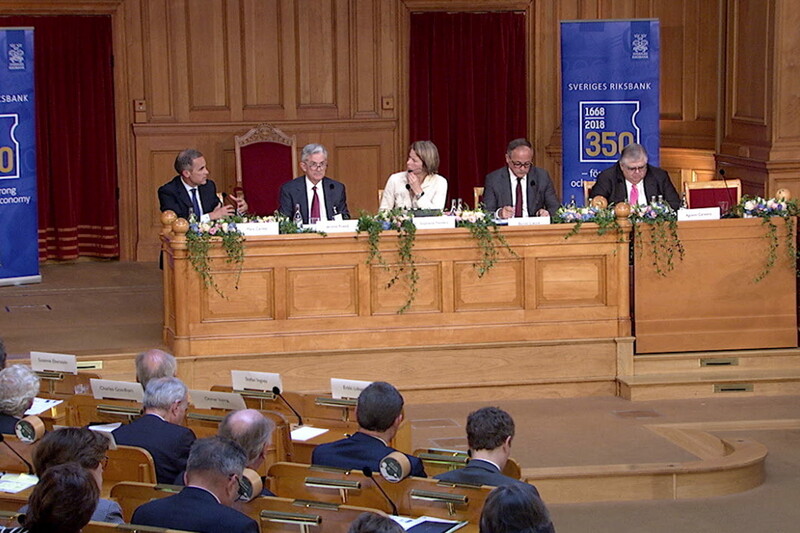 Panel discussion about the future of central banking.